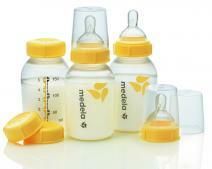 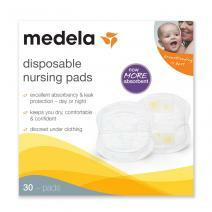 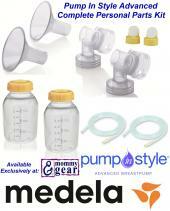 Medela is a top brand for professional-grade breastpumps. 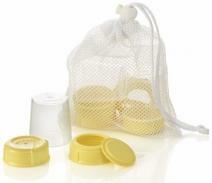 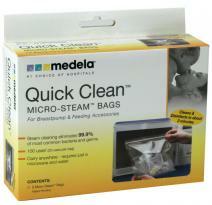 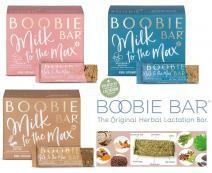 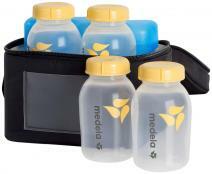 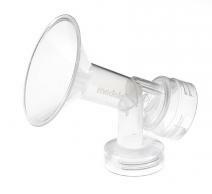 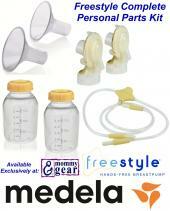 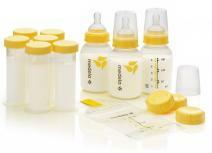 We have worked with countless moms who have been highly successful using Medela Breastpumps. 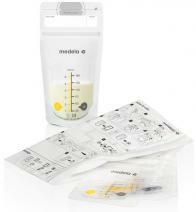 Medela pumps feature the patented 2-Phase Expression system with automatic Let-down mode: Simulates your baby’s initial rapid suckling to initiate faster milk flow & Expression mode: Simulates your baby’s slower, deeper suckling for maximum milk flow in less time. 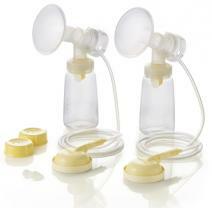 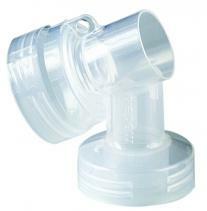 When you purchase your breastpump from Mommy Gear you also get a support system. 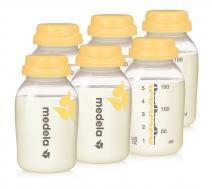 We are proud to be one of a select few stores chosen as a Medela Certified Nursing Center, a reflection of our staff training and the superior level of information and support that we provide to our clients. 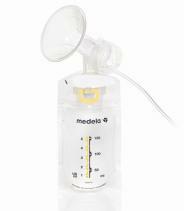 As a Medela Certified Nursing Center we offer trained product specialists to answer your questions, help find the best pumping solution for you and carry spare parts in-stock. 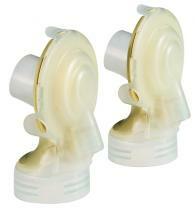 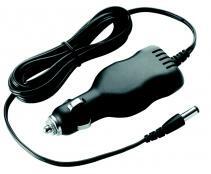 All pumps are brand-new in factory sealed boxes.